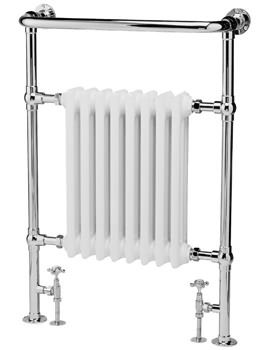 Wrap yourself in a gloriously warm towel after a refreshing bath by bringing home this elegantly appealing Bayswater Clifford Towel Rail Or Radiator. 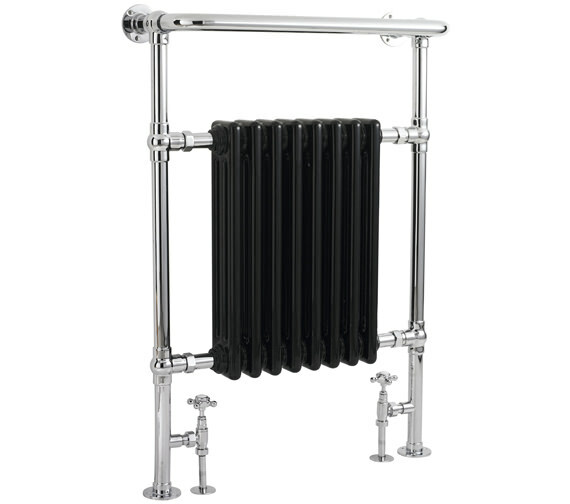 Available in a choice of Black and White finishes, this bathroom heating accessory is meticulously crafted from best quality steel for continuously delivering excellent long-term performance. 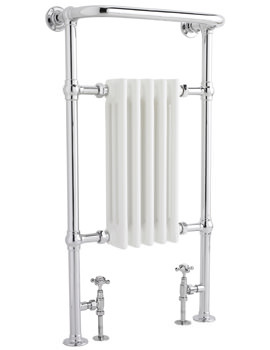 The impressive heat output of this towel rail or radiator will maintain the heat level in your bathroom so that you can enjoy a comfortable bath in those winter months. 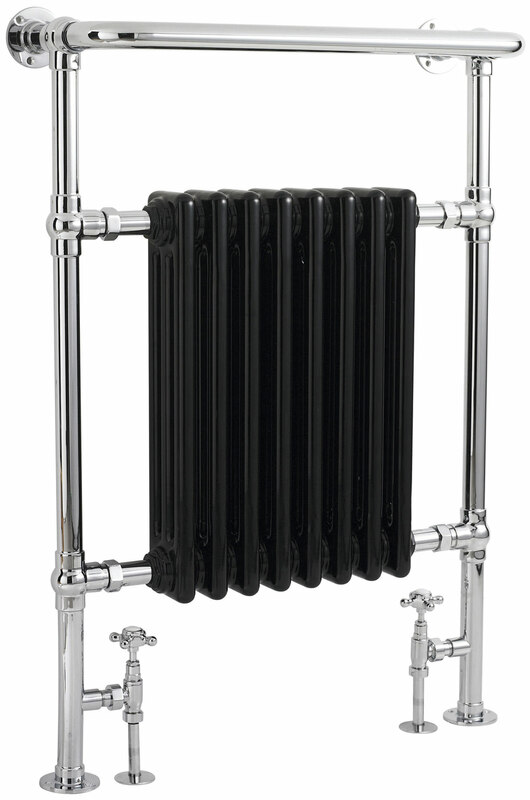 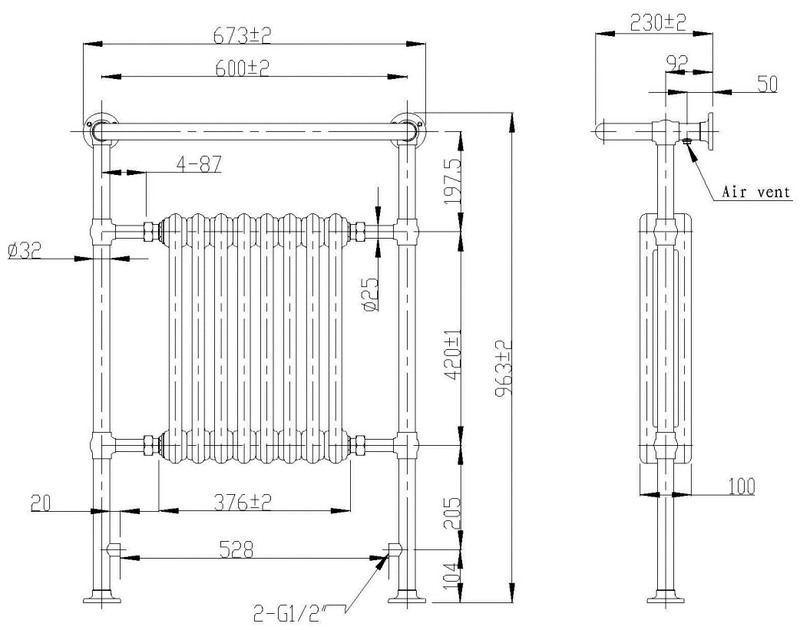 Backed by a 20-year manufacturer guarantee against any manufacturing faults, this unit is finished in appealing chrome.